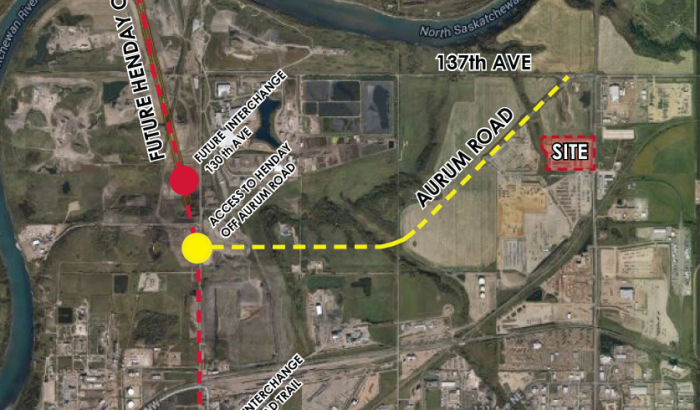 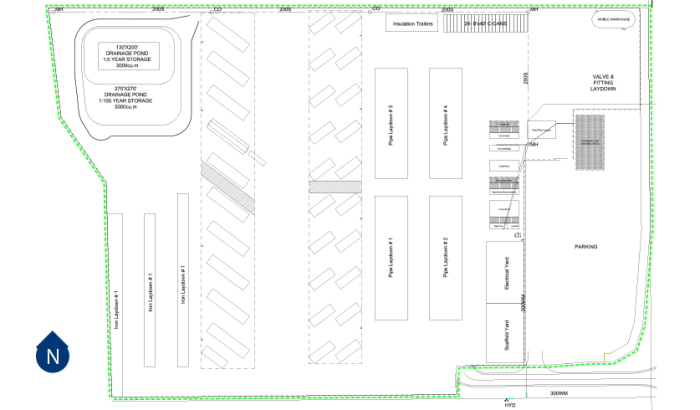 This 2.74 acre site conveniently located in the heart of Northeast Edmonton, in the area known as Aurum Energy Park. 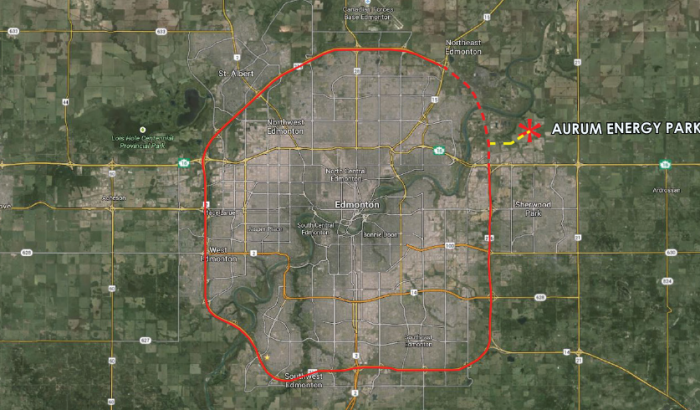 With direct access to the high load corridor and Anthony Henday Ring Road, the site is connected to major transportation corridors including Highway 16 east-west and Highway 63 north to Fort McMurray. 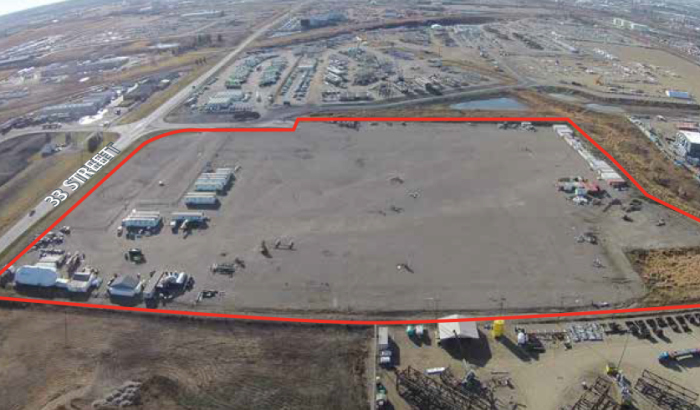 And, with just 15 minutes away from the core of Edmonton, this land is an ideal location for modular construction, pipe laydown, industrial storage and/or manufacturing.